Thanks for visiting Vancouver’s Finest! This is Vancouver’s go-to place for real estate and mortgage information. 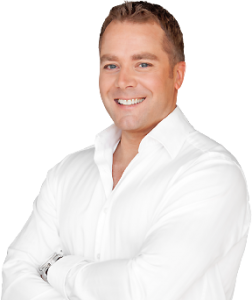 Chris Landry is one of Canada’s top mortgage brokers and a top 10 mortgage broker for VERICO. If you’re looking for a mortgage or mortgage refinancing in Vancouver, BC, Canada, contact Chris Landry at VERICO.